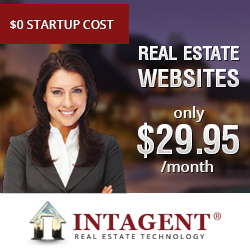 The competition in the real estate market is ever-rising; therefore, having an appealing website alone won’t cut it. 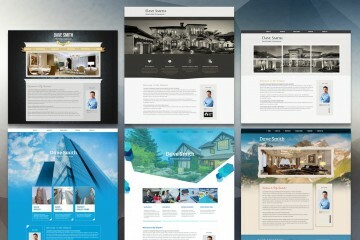 Agents and realtors are integrating unique custom web design solutions to gain that edge that will differentiate them from the rest. Today’s clients are looking for better experience; and will only settle where they feel they’re getting that. It’s therefore essential for a real estate platform to offer an incredible experience that will make a client want to stay and explore. One great way to achieve this is through customization of websites. As a real estate agent, or realtor, your first goal should be to create a smooth, yet convenient experience for your prospects. You should make it easy for them to comfortably navigate your site, whether they are using their phones, laptops, tablets, iPads or desktop. Show them your unmatched commitment to delivering the best in the industry by giving more than what they would expect to get in a real estate platform. 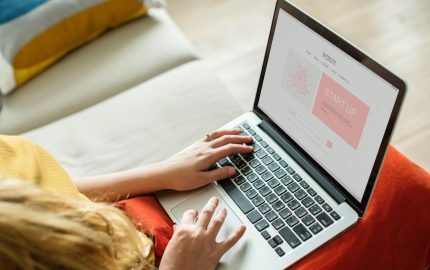 While all this sounds too exciting, it might seem like an uphill task to accomplish in web design, especially if you aren’t tech savvy. But the good news is that you don’t have to struggle with this alone. 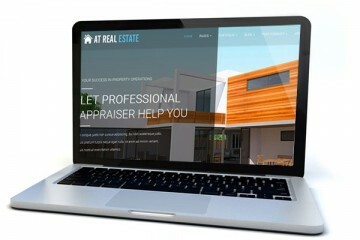 Some top designers specialize in creating custom web sites for realtors and real estate agents. All you have to do is spare some time to research, so you find the right one for you. Integrating IDX tool in your website is one great way to enhance user experience. 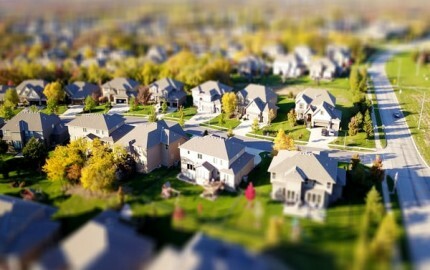 IDX allows you to display home search tools and MLS listings publicly. And as prospects become internet-savvy, it keeps evolving to offer much more. Today, you have an option of using a basic home search tools provided by your MLS or it can even customize a more advanced IDX solution. 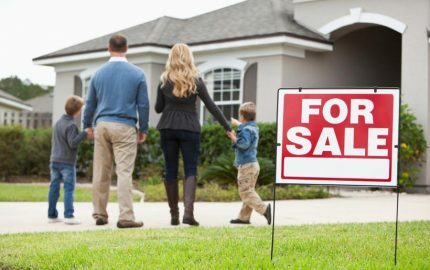 As a real estate agent, you always have to provide customized experience every time. You have to anticipate trends and respond quickly regardless of your field of specialization (construction, commercial or industrial property). Incorporating a web-based lead management system allows you to connect and collect all your leads in a single place. The tool will enable you to sell smart, close deals on a high note, educate prospects, reach your target, expand and train your staff, share client information with your team, and be authentic. If you are keen on ranking in the first pages of search engines, then you must include SEO tools on your website. 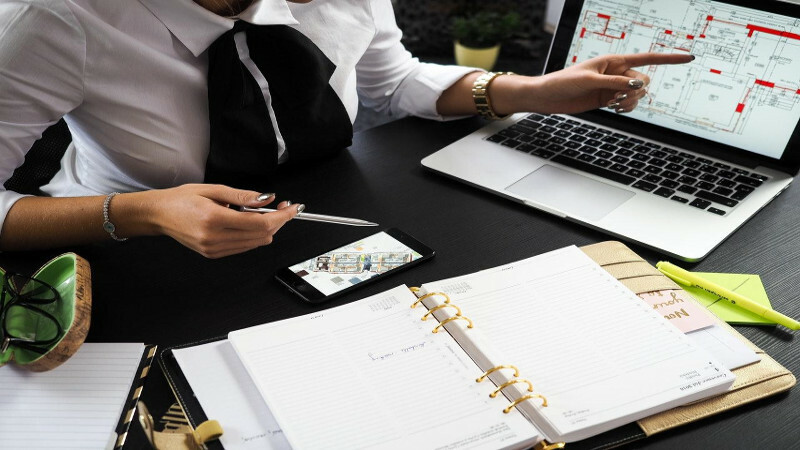 Tools like Google Analytics, Moz, Open Site Explorer and Google PageSpeed Insights are an important part of custom web sites for realtors, as they help you to analyze where you stand against your competitors. Is custom website design right for you?